The Manas of Kerala are those architectural wonders that epitomised an era and a way of life, often feudal, dating back to several centuries. They were the traditional residences of Nairs and Namboothiris; often housing entire generations of families. Today, only a handful of Manas remain intact — either having disintegrated or demolished to make way for modern structures. The Land Reforms Act, as well as the breakdown of the joint family system, has also contributed to this sad state of affairs. Far away from the hustle and bustle of the city, surrounded by 16 acres of verdant greenery and resounding with old-world charm is Swarnathu Mana. It is located in Pazhamthottam village and accessed by travelling 16 km from Kochi, via Pallikkara. 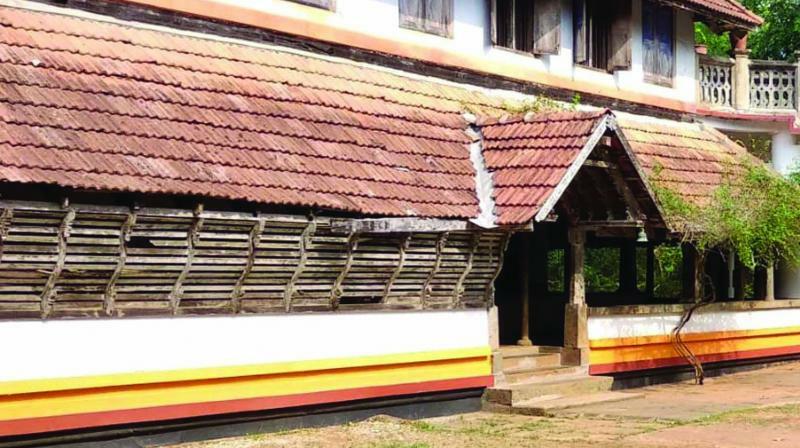 The ancestral home of the Ponnorkkottu family, who migrated from Northern and Central parts of Kerala almost 1,000 years back, the Nalukettu, stands proud having successfully faced the onslaught of time. 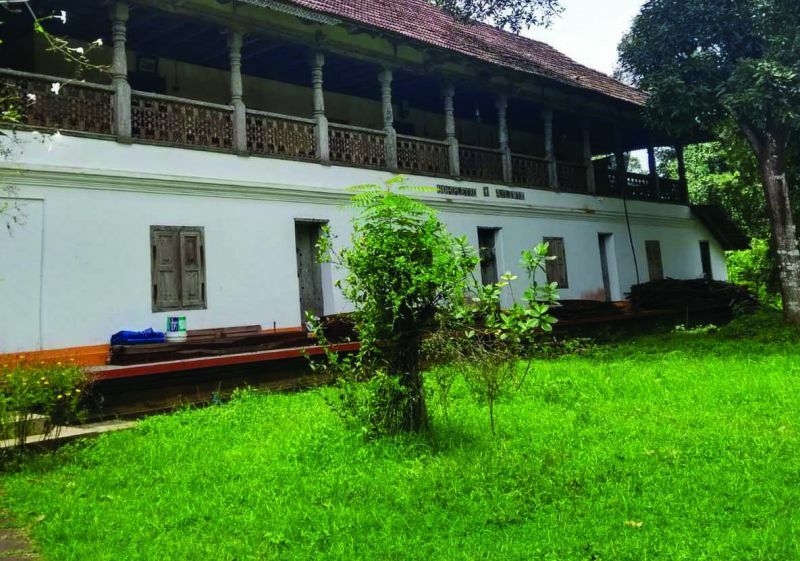 We have all heard of the popular Nalukettu (four-halled with a central courtyard) or the Ettukettu (eight-halled with 2 central courtyards) and the rare Pathinarukettu (16-halled with 4 central courtyards). Swarnathu Mana belongs to the rarest of the rare — Panthrandukettu (12-halled with 4 courtyards). Till two years ago, the Namboothiri families used to reside inside the Mana but have now moved to smaller spaces surrounding it. It is said that at some point of time, around 40 members and 16 servants resided in the Mana. Legend has it that Sankaracharya as a child brahmachari had gone to seek alms at a Brahmin’s house at Punnorcode. 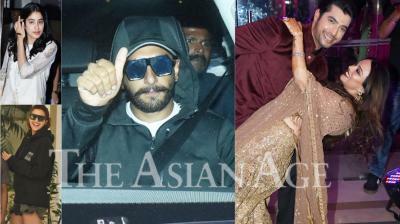 There was only a Brahmin woman in the house who had no alms to offer the child. So she reluctantly gave the child a small gooseberry and he accepted it and composed the Kanakadharasthavam as a prayer to Goddess Mahalakshmi who was so pleased that it rained golden gooseberries, which the Sankaracharya gifted to the Brahmin woman. 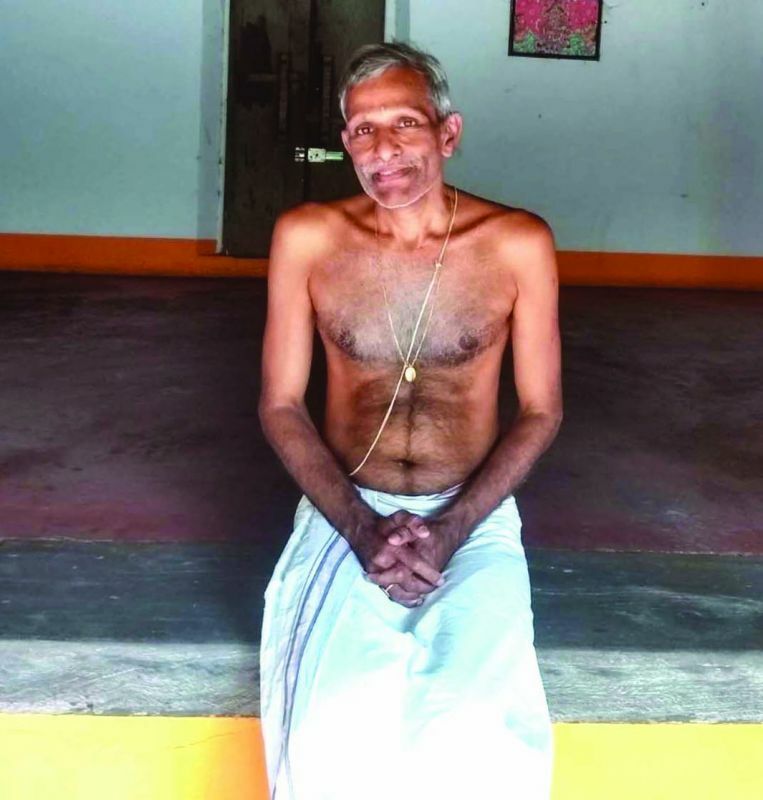 “This is a lore that we have heard that has been passed down from centuries but there is no written word to substantiate it,” informs Neelakandan Namboothiri, an elder member of the Namboothiri family. Swarnathu Mana is opened for poojas in the mornings and there are occasional cultural programmes still held there — a throwback to an era when the Mana used to resound with dance and song performances. The doors of the Mana have intricate brass locks and one steps into a massive Nalukettu surrounded by well-defined red oxide-coated rooms, each serving a specific function. “There are designated areas for holding performances, storing food, for Shradham and Upanayanam ceremonies as well as storerooms for grains and sleeping quarters,” explains Neelakandan. The woodwork is the most eye-catching with some intricate etchings seen on the machu. Neelakandan says, “Maintenance is no doubt a huge task. Maintaining the woodwork is not much of a problem but what is monetarily draining are the tiles that spring leaks and damage the core. The woodwork is the core of the building and is used in walls, ceilings, attics and cellars.” One spies a palanquin, “My mother was carried in that palanquin to this house,” Neelakandan informs. The entire house, 10,000 sq feet of it, is like a huge maze with one room leading to another and every single room being interconnected in some way. There are 3 large ponds in the Mana with one used earlier exclusively to bathe elephants. There is also a temple dedicated to goddess Bhuvaneshwari, where, in the olden days, a pooram used to be held. Adjacent to the main house there is also a Pathaayappura (granary) and Maalikas to accommodate guests. One is almost sad to leave a place that is steeped in history, but what is heartening is that the family members aim to preserve their legacy.